Make a plan for landing your dream job with this FREE ebook! While some people might not find job interviews nerve-wracking, for most of us, it’s the stuff anxiety dreams are made of. And while you’ll certainly come across standard questions about your technical skills and knowledge of project management systems, tech interviews are notoriously unpredictable (hello, curveball, nonsensical questions), leaving you feeling lost when it comes to preparing. The list below includes eight of the top technical interview questions that CEOs ask. But there’s no reason to panic. Ultimately, tech employers are interested in how you approach problems, and their questions are designed to suss out your thought process. 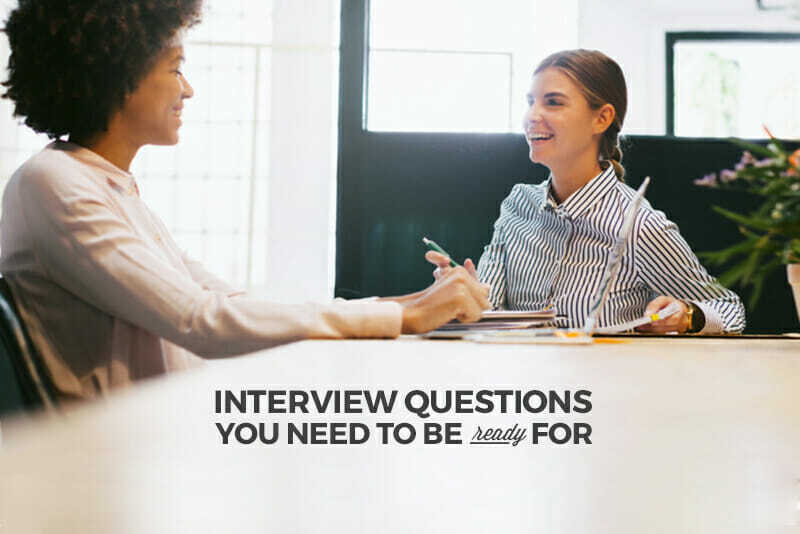 To help demystify tech interviews, these hiring professionals supplied their key questions and some pointers for formulating answers—even to the questions nobody sees coming. Sound obvious? 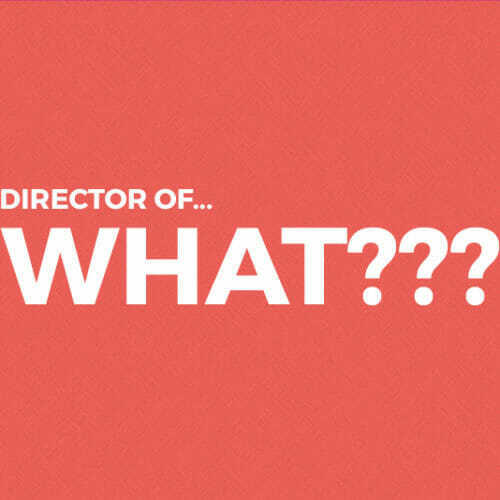 Alan Hattman, Manager of Talent Acquisition at Peloton Technology, has a yikes-worthy story that proves that the importance of research can’t be stressed enough: While he was looking to hire a Director of Marketing, not one but two candidates thought they were interviewing for a different company with a similar name. When it comes to reading up on a prospective employer, Jenna Kass, Recruiting Manager at Tableau Software, says she always appreciates when “candidates take the time to research our company from a business standpoint.” Before you walk into the interview, find out who the company’s competitors are and gather information about their audience or customers. This question has another purpose: Schleicher says that a question like this humanizes him and the company because he wants to win over the applicant, too. “We want to sell our culture and our sense of teamwork to new candidates. We want to attract candidates that buy into that,” he says. Your work should lead the way in any interview and Lauren Thompson, Zillow’s Communications Coordinator, says that in addition to technical specifications, Zillow’s interviewers want to see “the innovation [an interviewee] comes out with from the project.” The goal here? To figure out what you’re passionate about, she says. If you haven’t already picked up on it, passion goes a long way in tech—almost everyone I spoke to for this article mentioned it at some point. Kevin Hayen, CTO of Let’s Be Chefs, considers self-directed creative work a critical piece of assessing entry-level applicants and veteran candidates alike. The way an interviewee answers this question shows Hayen “what in tech they are really passionate about or if they even are passionate about tech” in the first place. It doesn’t matter what your hobby is: Talk it up with all the genuine enthusiasm you have. Like many of these questions, it’s not the actual answer that interests Kevin—he says he doesn’t care it the answer is open source, DIY, or even just playing around. Hayen says that this question also helps him figure out “how the candidate might fit into a particular team and what ‘bonus’ skills they might bring to the company”—things you didn’t even think to add to your resume but will make you a more well-rounded applicant. So that you’re not up all night before an interview, wracking your brain for every challenge you’ve ever faced, try keeping a log of the times your skills were pushed to their limits and how you rose to the occasion as you work on projects. You don’t need to write essays here—a few bullet points to jog your memory will suffice. Stephen Negron of LegalTech Consulting, Inc. wants to know what tech skills candidates bring to the table, of course. But after that’s out of the way, he has a different line of questioning—a list of “revealing questions” that tell him about the interviewee’s life as a techie. Tell me about your computers at home. What’s your internet speed? What are your favorite gadgets? Apps? “I really want to know if they practice what they preach, if they live the tech life, and if they have an understanding of the everyday tech frustrations,” he says. 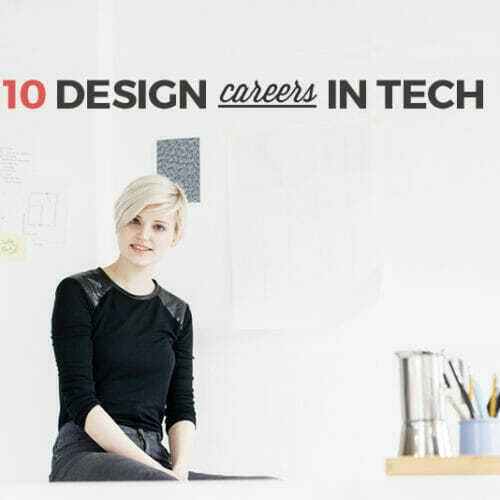 This is a point that’s easy to overlook amidst loftier talk of expertise, but if you’re not consciously engaging with devices, apps, and websites, all the technical skills in the world won’t bridge that gap toward empathizing with the end user when it comes to designing your own products. The key to working in tech isn’t knowing everything–that’s not even possible for multi-decade vets of the industry. For Brendan Browne, VP of Talent Acquisition at LinkedIn, this question boils down to the number one soft skill needed at LinkedIn: adaptability. Not a particularly adaptable person? Don’t panic. Self-awareness is also a key trait Browne looks for. 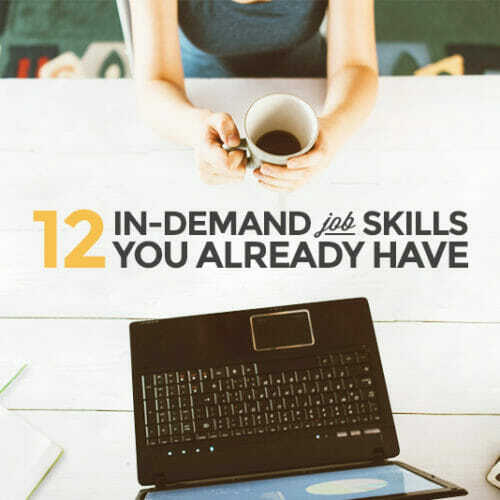 “You don’t need to pretend certain skills are your strong point if they aren’t. If adapting quickly is hard for you, that’s okay. You likely have other soft skills an employer wants (collaboration, culture fit, etc. ), so play those up during your interview,” he says. ShipMonk CEO Jan Bednar doesn’t really expect anyone to know the answer—it’s the infamous curveball question. “Frankly,” he says, “we’d be a bit surprised if they did.” Then why ask it? “Whether they guess $3,000 or $80,000 is functionally immaterial,” Bednar says. Instead, it’s all about the process. “What steps do they take to solve the question? Do they draw upon past experiences? Projections? General knowledge? These are the skills we want to see,” Bednar says. Having a set of tech skills is one thing, but communicating your ability to use them practically, creatively, and efficiently is what will help you land the job. As I interviewed hiring professionals for this article, multiple people told me that surprise brain teaser questions are all about your thought process, not your answer. So if you find yourself face-to-face with one of these seemingly ludicrous interview questions, take a breath, don’t get flummoxed, and talk the interviewer through your thinking. That’s all they want to hear. 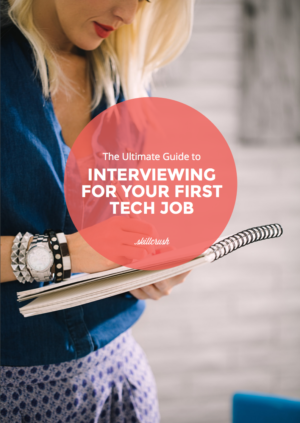 Now that you’ve gotten a look at what really happens in a tech job interview, download the free Ultimate Guide to Interviewing for Your First Tech Job. 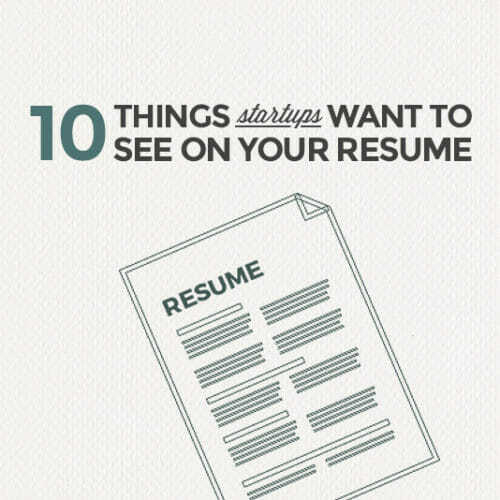 You’ll get even more specifics on what to expect, how to prepare, and the best way to follow up afterward to maximize your chances of getting hired. You ought to take part in a contest for one of the best sites on the internet. I am going to highly recommend this site! Nice post. I was checking continuously this blog and I am inspired! Very useful info specifically the remaining phase :) I take care of such information much. I was seeking this particular info for a long time. Thanks and best of luck. The things i have observed in terms of laptop memory is that often there are specific features such as SDRAM, DDR etc, that must go with the requirements of the motherboard. If the personal computer’s motherboard is reasonably current while there are no os issues, upgrading the storage space literally normally takes under 1 hour. It’s one of the easiest laptop or computer upgrade processes one can envision. Thanks for spreading your ideas. I’m also commenting to make you know what a fabulous encounter my wife’s girl found going through your web page. She mastered plenty of pieces, including how it is like to have a wonderful helping style to let folks easily grasp some grueling things. You actually surpassed her expectations. Thank you for producing those priceless, healthy, revealing and fun tips about that topic to Mary. One thing I’d prefer to say is that often before obtaining more computer memory, consider the machine into which it is installed. Should the machine is definitely running Windows XP, for instance, the memory limit is 3.25GB. The installation of in excess of this would basically constitute a waste. Make sure one’s motherboard can handle the actual upgrade volume, as well. Great blog post. One thing I’d like to say is always that before purchasing more personal computer memory, consider the machine in to which it can be installed. If your machine is definitely running Windows XP, for instance, the particular memory ceiling is 3.25GB. Putting in more than this would merely constitute a new waste. Be sure that one’s mother board can handle an upgrade quantity, as well. Good blog post. Thanks for the tips you have shared here. One more thing I would like to mention is that computer memory specifications generally increase along with other innovations in the technological innovation. For instance, if new generations of processor chips are brought to the market, there’s usually a related increase in the shape preferences of both the computer system memory in addition to hard drive room. This is because software program operated through these cpus will inevitably increase in power to make use of the new technological innovation. Greetings from Colorado! I’m bored at work so I decided to check out your website on my iphone during lunch break. I really like the info you provide here and can’t wait to take a look when I get home. I’m surprised at how quick your blog loaded on my cell phone .. I’m not even using WIFI, just 3G .. Anyhow, excellent blog! Great job here.You know what?I LOVE this topic you made.Very ingenious.Its so chock full of useful info i cant wait to dig deep and start utilizing the resources you have given me.Your exubernace is refreshing.Keep up the good work! 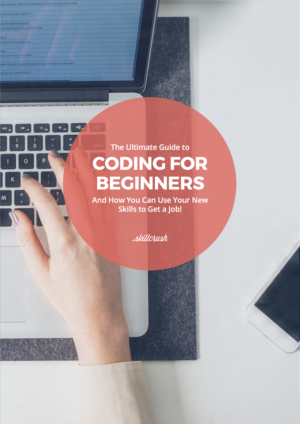 Great job here.You know what?I LOVE this topic you made.Very helpful.Its so chock full of useful informations i cant wait to dig deep and start utilizing the resources you have given me.Your exubernace is refreshing.Keep up the amazing work! Hello there! This post couldn’t be written any better! Going through this post reminds me of my previous roommate! He constantly kept preaching about this. I most certainly will send this post to him. Fairly certain he will have a great read. Thank you for sharing! Avis car rental is really good car hire agency in Oslo make sure!I was satisfied with my pick-up. It was like a lightning! It was wonderful that I did not have to take a taxi cab to be able to reach their rental-car desk. They provided me a snug shuttle. The girl who served me appeared to be very experienced . Additionally, I didn’t need to go through the teasing insurance sales. They just prepared all the documentation! Furthermore, I was pleasantly impressed, after I paid money for my local rental, all I had to do is going to the garage area, which was directly behind the door. Thus, you should use Avis services in Norway unquestionably!